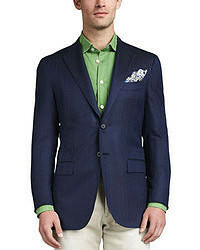 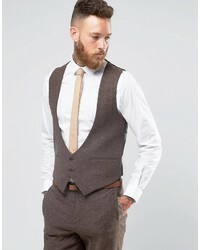 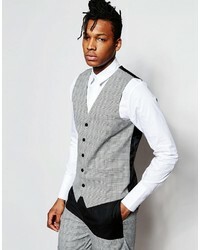 Asos Slim Suit Vest In Harris Tweed Check 100% Wool £34 £49 Free UK Shipping! 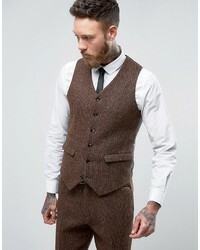 No Brand Heart Dagger Heart And Dagger Woven In England Skinny Db Vest In Houndstooth £25 £63 Free UK Shipping! 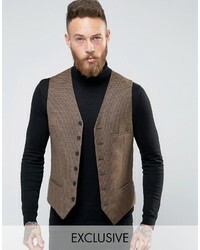 Asos Slim Vest In Brown Herringbone £20 £33 Free UK Shipping! 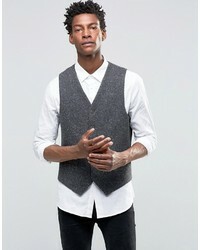 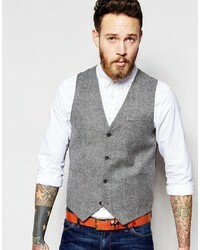 No Brand Rogues Of London Rogues Of London Prince Of Wales Check Vest In Skinny Fit £24 £62 Free UK Shipping! 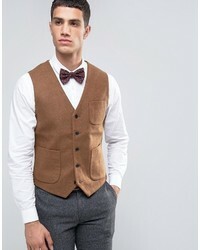 Asos Slim Vest In Tweed £20 Free UK Shipping! 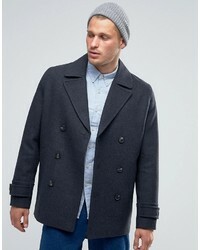 Asos Wool Mix Peacoat In Dark Gray £42 £81 Free UK Shipping! 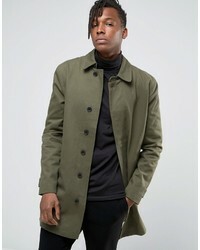 Selected Homme Trench £72 £103 Free UK Shipping! 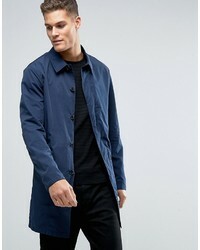 Selected Trench Coat £44 £79 Free UK Shipping! 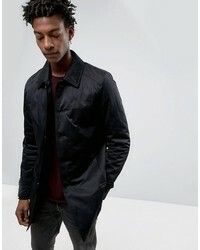 ONLY & SONS Trench In Heavy Cotton Twill £39 £72 Free UK Shipping! 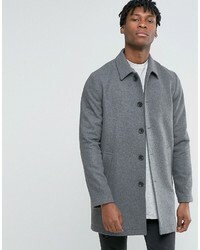 Asos Wool Mix Trench Coat In Light Gray Marl £51 £85 Free UK Shipping!